In this workshop, students will learn the basics of how to set up their own Etsy Store. Students will work from their own laptops while we walk you through step by step and answer questions. Learn about tag words, groups, social media, photos, about me, etc. Bring an iphone for a brief discussion on getting Etsy-worthy photos quickly. Jessica Von Braun – Jessica is in the top 1000 handmade sellers on etsy (out of 2.4million) and ranked 54th for art sellers on etsy worldwide. 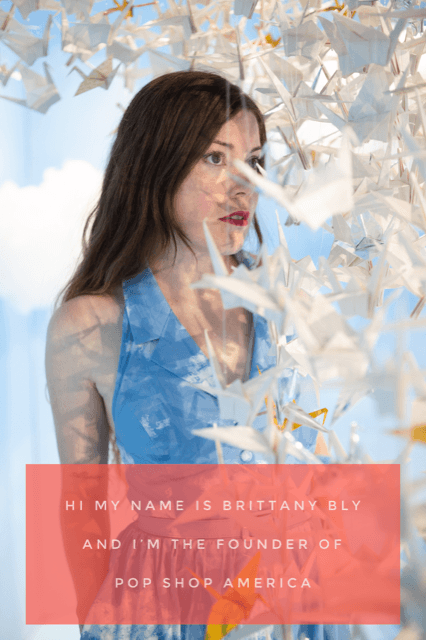 Her work consists of digital paintings, photo-manipulations, photo-collages (made with either personal photos, stock or work that is in the public domain). Most pieces include all of the above techniques combined for a finished artwork. 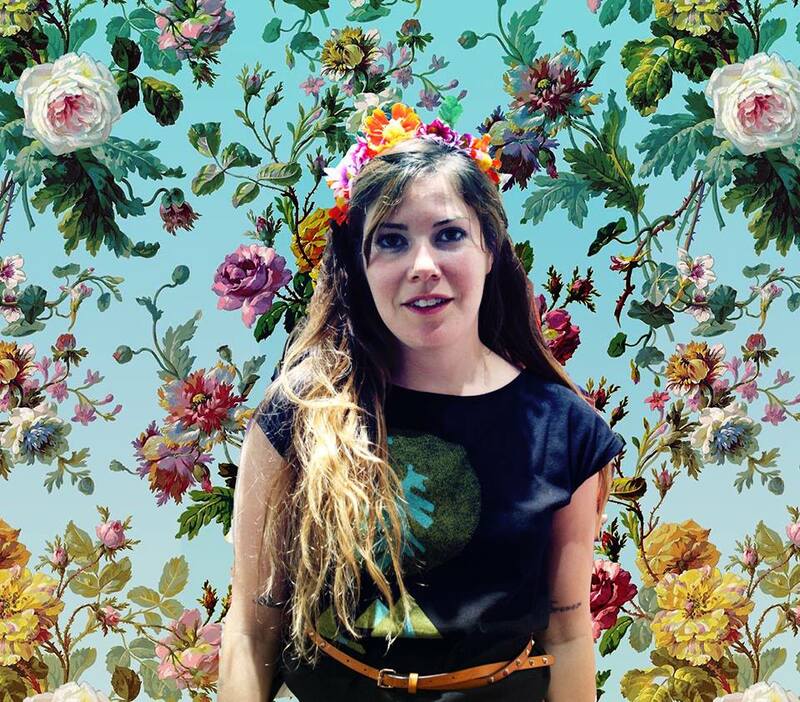 She can’t wait to teach students the tricks of the trade when it comes to Etsy sales. 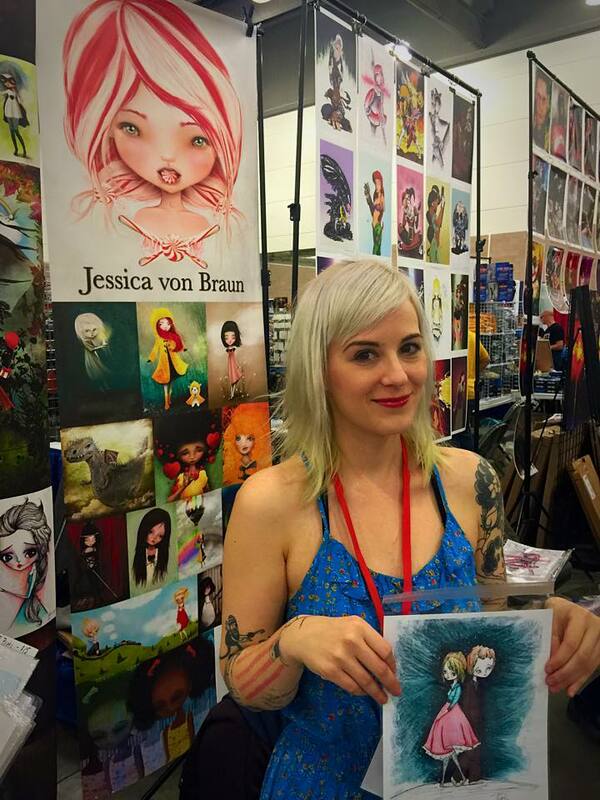 Read more about Jessica Von Braun here. Brittany Bly – 2 Time Etsy Fellowship Winner and Etsy Houston Street Team Leader, Brittany Bly has also sat in on Etsy Development Meetings and has been paid to advertise for Etsy. Her two shops couldn’t be more different and she’s adding a 3rd shop to Etsy soon. One shop Math Attack is all gamer themed jewelry. The other, Potions, is quite magical. 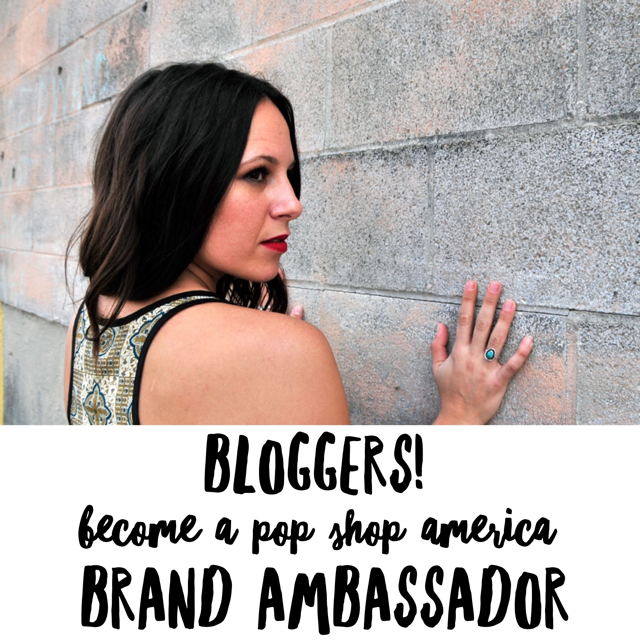 She looks forward to walking you through the Etsy community and answer Etsy FAQ’s. 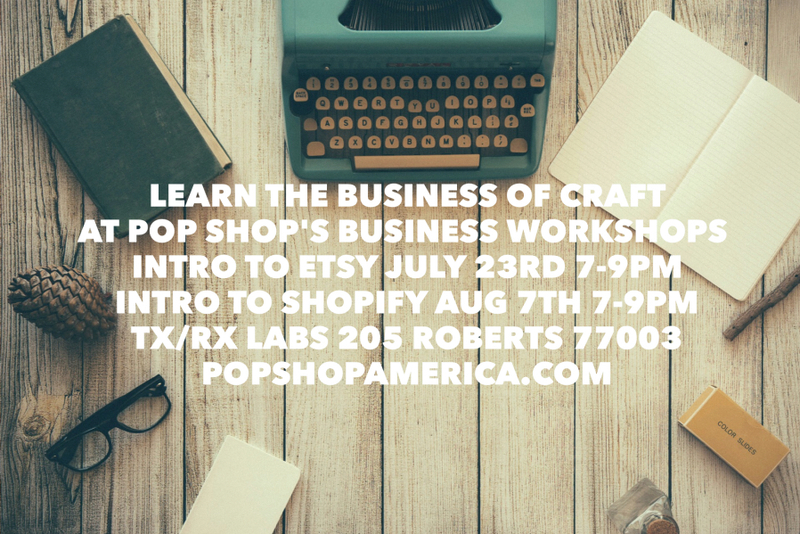 Pop Shop craft workshops take place every first Friday of the month at TX/RX Labs. These workshops are lo-fi, beginner friendly, fun and cocktail friendly in which you will create your own stylish and modern design goods. It is in conjunction with TX/RX weekly open house so you can also tour the building, say hi and learn about all the awesome equipment they have. TX/RX is a makerspace that allows membership access to 3d printers, a rapid prototyping lab, woodshop, machineshop, electronics lab and more. Our Pop Shop Workshops take place every first Friday of the month in the TX/RX Labs Art Building. This workshop is $42 and can be purchased here. 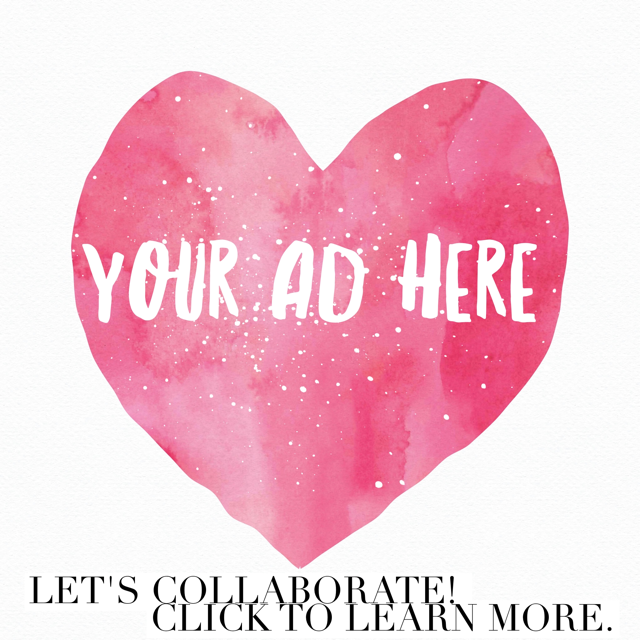 Want to learn other business skills? Check out our Intro to Shopify Workshop!